A breakthrough in non-addictive, non-drug treatment for relief and management of chronic and acute pain, ODIN 1® harnesses intrinsic electrical currents in the body to produce an analgesic effect. 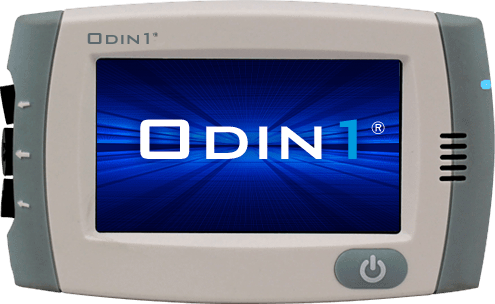 The ODIN 1® works by using ultra low current waveforms, different from all other commercialized medical devices, to deliver the appropriate electric field gradient. This electric field exists throughout the entire volume of tissue between the two placed electrodes, which constitutes the entire body, because electrodes are placed either on the wrists or ankles. 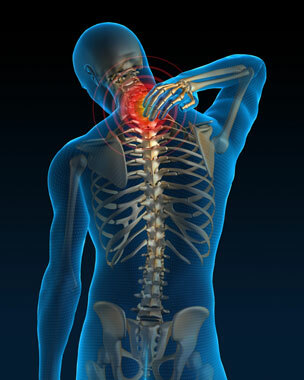 We believe that this theoretical mechanism of action induces an anti-inflammatory, analgesic effect, in addition to the inhibition of pain signals transmitted through the nervous system that is characteristic of other treatment approaches. Click here to learn about our development prospects.